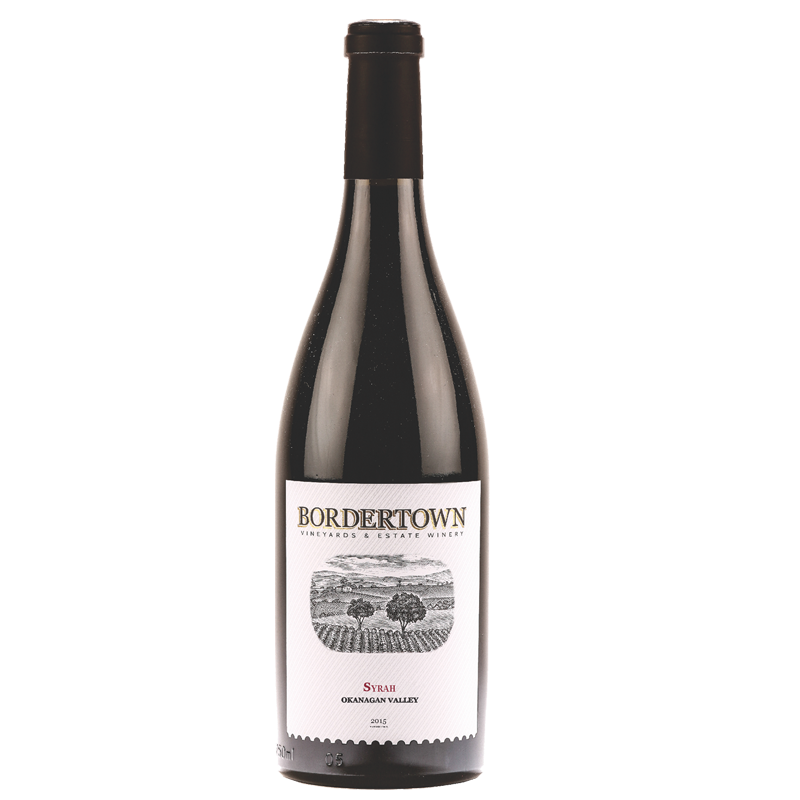 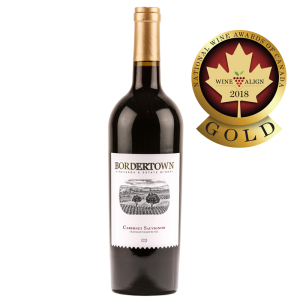 The family at Bordertown Vineyards has always felt that Syrah is one of the most promising grapes grown in the south Okanagan. 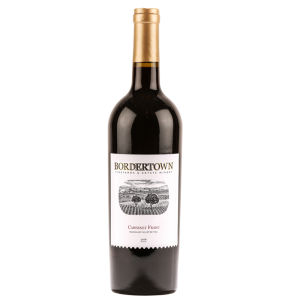 This wine was fermented with care, gently made, and then ideally aged in a combination of new and seasoned American oak barrels. 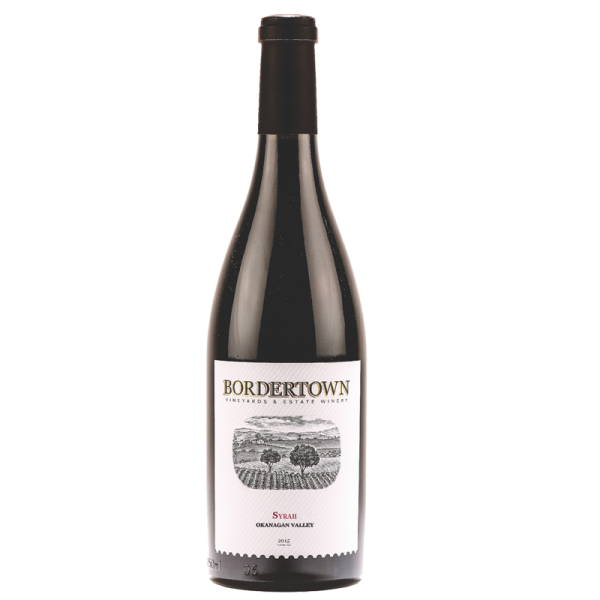 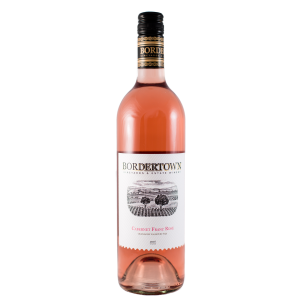 An intense nose of smoked meat, cracked pepper and black fruits lead the way to a palate that’s full of berry flavours and savoury notes.